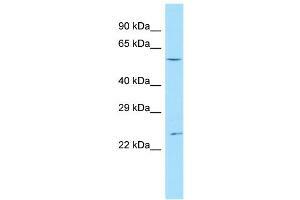 Characteristics This is a rabbit polyclonal antibody against Ankrd13c. It was validated on Western Blot. Background Ankrd13c acts as a molecular chaperone for G protein-coupled receptors, regulating their biogenesis and exit from the ER.